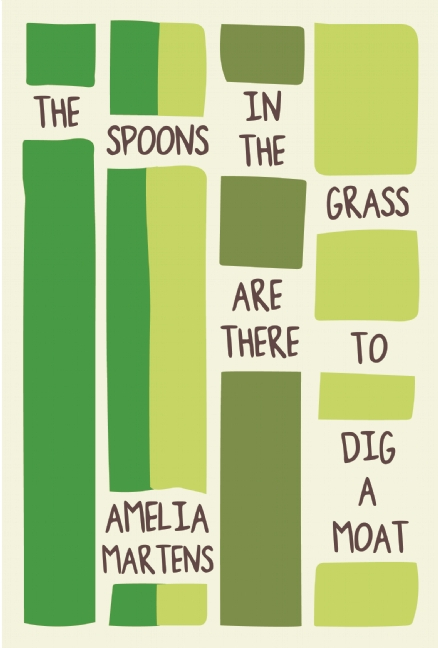 Amelia Martens’s prose poems reveal expansive ideas in compressed language. From the domestic to the geopolitical, from the mundane to the miraculous, from heartbreak to hilarity, these brief vignettes take the form of prayers, parables, confessions, and revelations. Intimate and urgent, Martens’s poems are strange, darkly funny, and utterly beguiling.